Finally, we now know what addiction is and what it is not, we know why people struggle, and we know how best to help them and their families. There’s a viable solution that has helped thousands of people to put addiction and substance use problems behind them for good. Based on three decades of research and experience helping substance users and their families, The Freedom Model for the Family is nothing short of revolutionary. 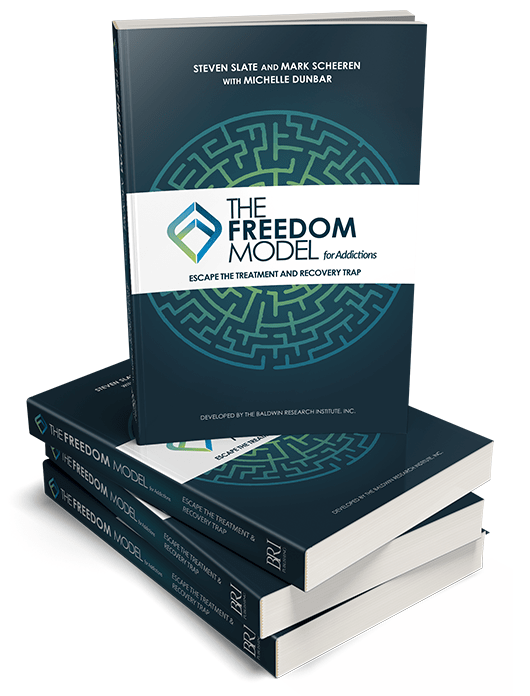 The Freedom Model for Addictions text is for anyone seeking an empowering way to move permanently beyond addiction and other self-limiting behaviors without the encumbrances of perpetual recovery. You will not find the information contained in The Freedom Model in any other book or program. As a non-treatment model, it exposes the failings of treatment and the stifling limitations of a recovery lifestyle. No other approach to addiction contains this level of straight-forward facts and logic. 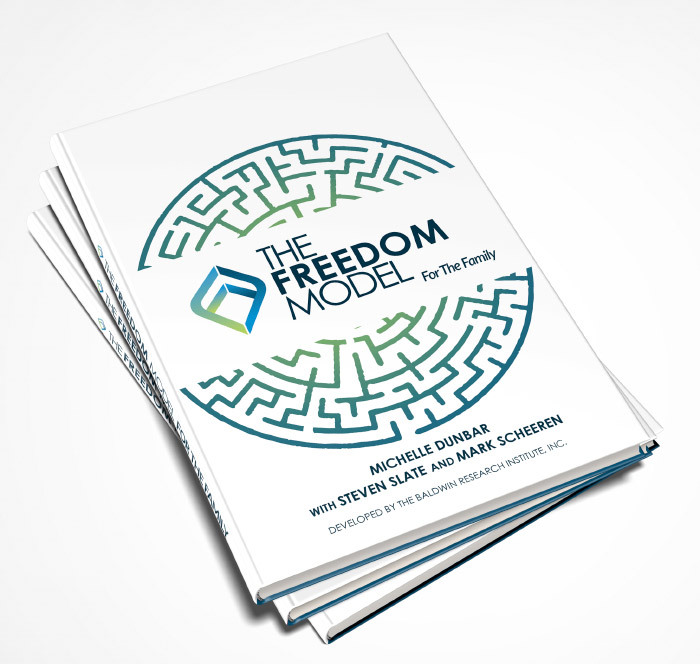 The Freedom Model explains how we view addiction and recovery, and explains their roles in our society and how they impact our culture and our personal experiences with using substances. We’ve had readers say, “This is what I’ve thought all along! This makes so much more sense than what I learned in rehab!”. It is a wonderful day when someone can finally move past their addictions permanently, and do so with a model that’s substantiated with scientific research. Substance Use is a Habit You Can Change if You’re Provided the Correct Information and Method. The Freedom Model proves addiction and recovery are cultural constructs that distort, the self-motivated choice to use substances. Promoting misinformed cultural concepts along with addiction myths has become big business and has proven to be harmful to those struggling with addiction and to our society as a whole. After discarding the myths of addiction and substance use, you can freely move forward in ending addiction issues permanently, without any fear or being held hostage to a lifetime of after care or support meetings. The Freedom Model is the most empowering approach ever developed because it celebrates the power you already possess inside but may not recognize.